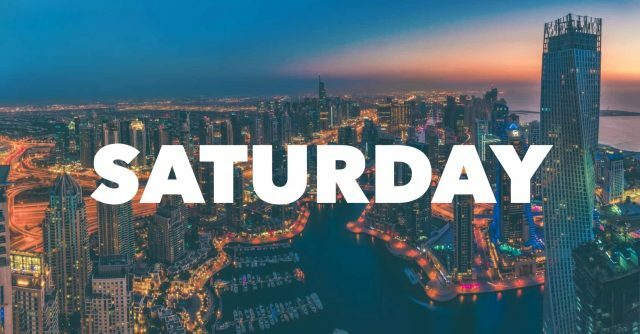 Looking for the best Dubai nightlife events happening this weekend? From banging club nights to poolside parties and celebrity performances, we’ve got you covered. What’s on: Platinum-selling artist Erick Morillo is headlining BASE Dubai on Thursday. FREE entry for ladies all night. Doors open at 10pm. For reservations, call +971 55 313 4999. 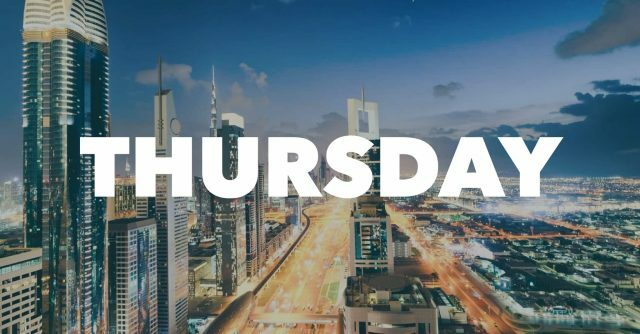 What’s on: Dubai club Gotha Dubai will be hosting their ‘Panther’s Gonna Pounce’ event on Thursday with special guest Benjamin Baron on the decks. For reservations, call +971 55 1 934 934. What’s on: Rooftop lounge Cielo is all set to host producer and DJ Kiko Navarro on May 3 to mark the season finale. Doors open at 9pm. For reservations, call +971 4 416 1800. What’s on: The season closing of Groove On The Grass is happening on May 4 at Emirates Golf Club, featuring an artist line-up that includes Apparat, Maribou State, Max Cooper, HVOB and others. Tickets start at AED 160, available from Platinum List. What’s on: Drai’s Dubai is hosting Grammy-nominated American rapper Fetty Wap, best known for his single Trap Queen, on May 4. Doors open at 12pm. For reservations, call＋971 52 388 8857. What’s on: Fresh Prince of Bel-Air star DJ Jazzy Jeff is heading back to Dubai for one night only with a performance at Barasti on Friday, May 4. Entry is FREE all night. What’s on: Dutch DJ/producer Oliver Heldens is playing Zero Gravity‘s Ritual party on Friday, May 4. FREE entry after 5pm. AED 100 after 8pm for guys. FREE for ladies all night. For reservations, call +971 55 500 9111. 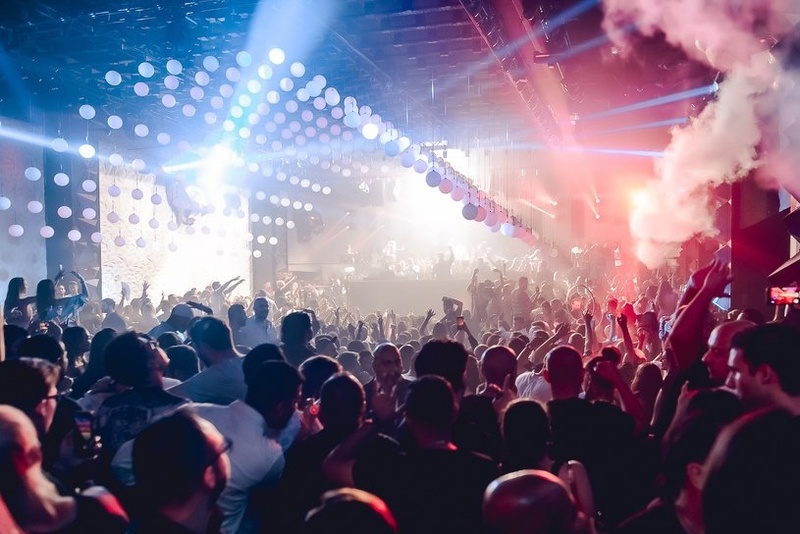 What’s on: Step into the wild world of Willy Wonka as Blue Marlin Dubai hosts Kandy Factory on Friday, May 4, with Carl Craig, Lehar and Underher. Doors open at 1pm. For reservations, call +971 56 113 3400. 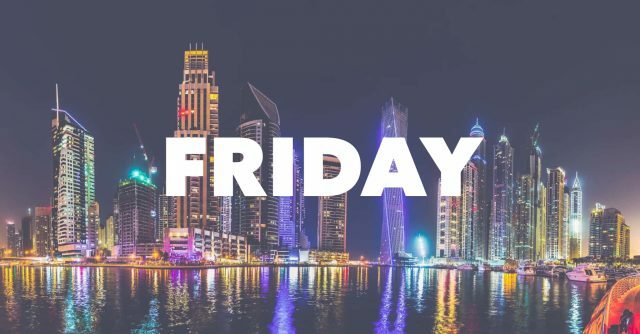 What’s on: On Friday, the ‘Farewell Nasimi Full Moon Festival’ is going down with a full day of beach activities and veteran DJ Example on the decks. Entry is FREE. Free drinks for ladies from 6pm-8pm. Doors open at 11am. For reservations, call +971 55 200 4321. What’s on: American rap star Ja Rule is performing at BASE Dubai on Friday night. FREE entry for ladies all night. For reservations, call +971 55 313 4999. What’s on: Enjoy the house sounds from the resident DJs at Soho Beach from 12pm-7pm, with complimentary rosé wine for ladies from 12pm-2pm. Sun lounges cost AED 150. For reservations, call +971 52 433 3375. What’s on: Rapper Fetty Wap is wrapping up his Dubai visit with a performance at WHITE Dubai on Saturday. Ladies night until 1am. For reservations, call＋971 50 443 0933. What’s on: Blue Marlin‘s ‘All Day I Dream’ season closing party is happening on Saturday with Lee Burridge, Roy Rosenfeld and Superlounge on the decks. Tickets start at AED 160, available from Platinum List. For reservations, call +971 56 113 3400.